See a summary of what we loved in this #backtowork edition. Enjoy! 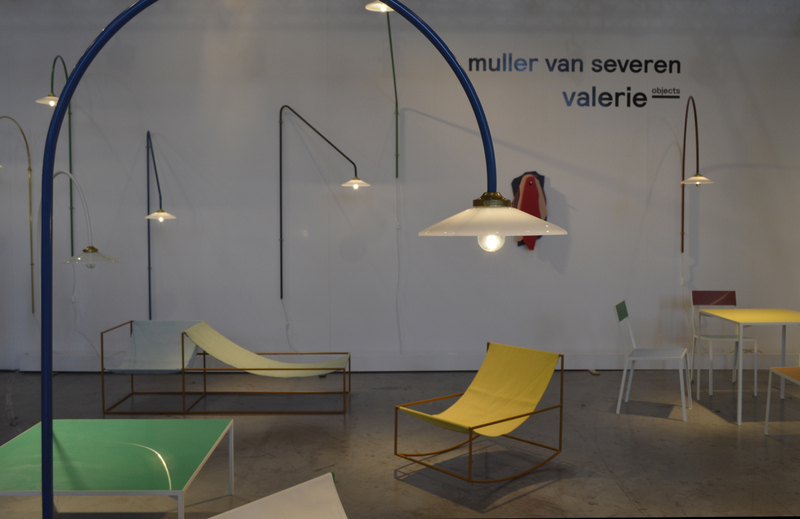 Muller Van Severen collection for Valerie Objects. 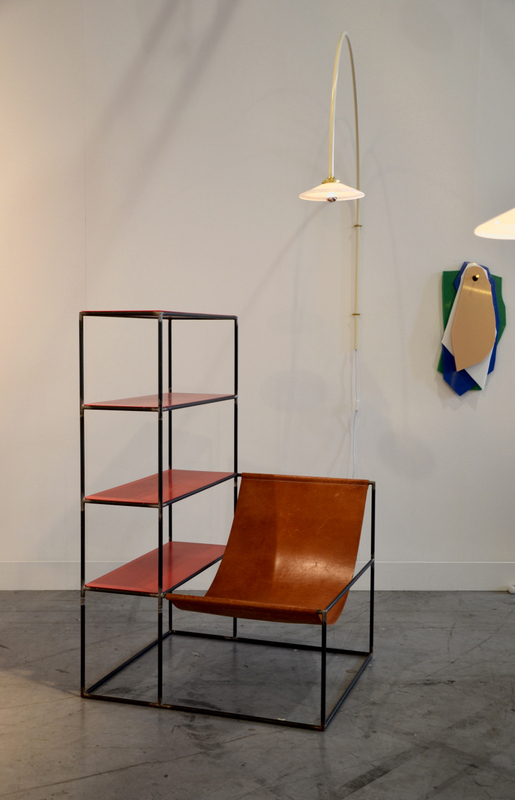 Rack + seat by Muller Van Severen for Valerie Objects. 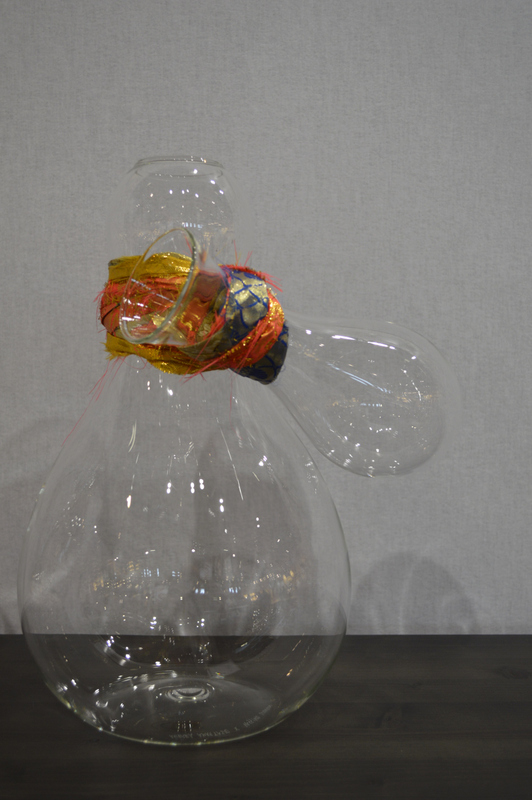 Supported red thread, hand blown glass vase by Andrea Anastasio for Poets. 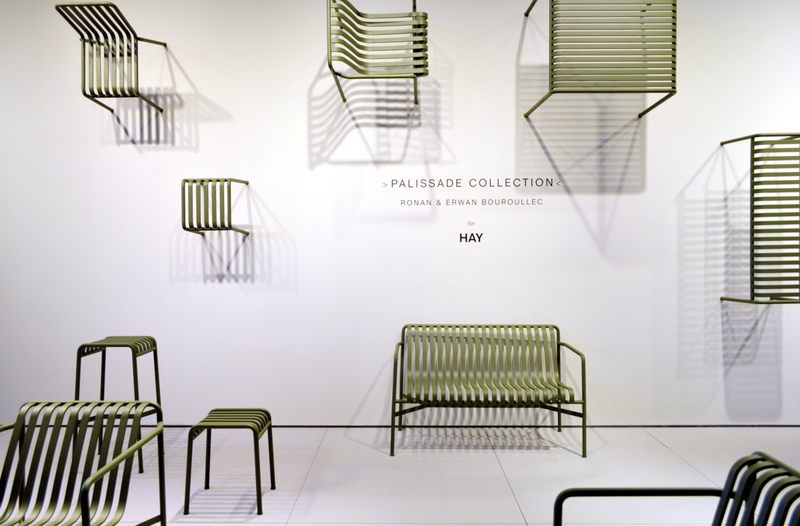 Palissade, outdoor collection by Ronan & Erwan Bouroullec for Hay. 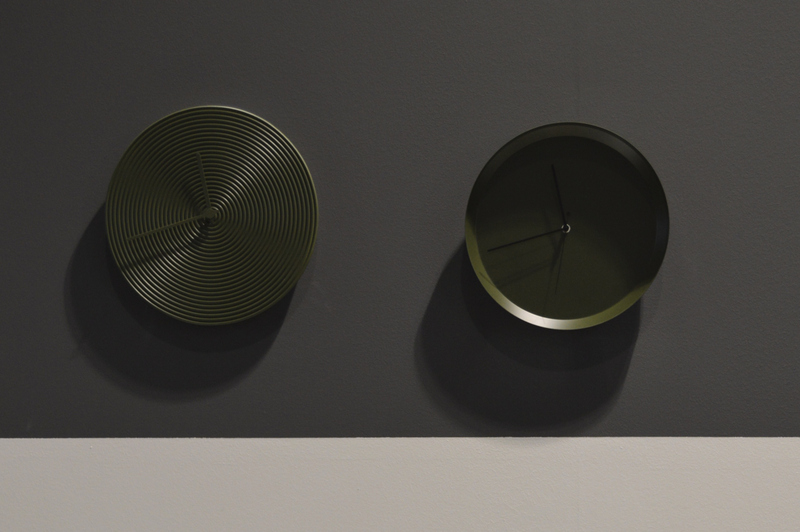 Ring, wall clock by Alessio Romano for Atipico. 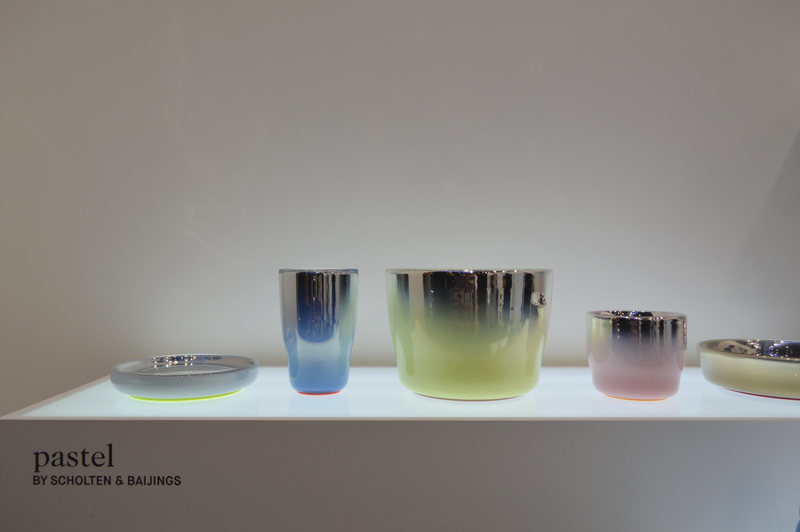 Pastel, tableware collection by Scholten & Baijings for Verreum. 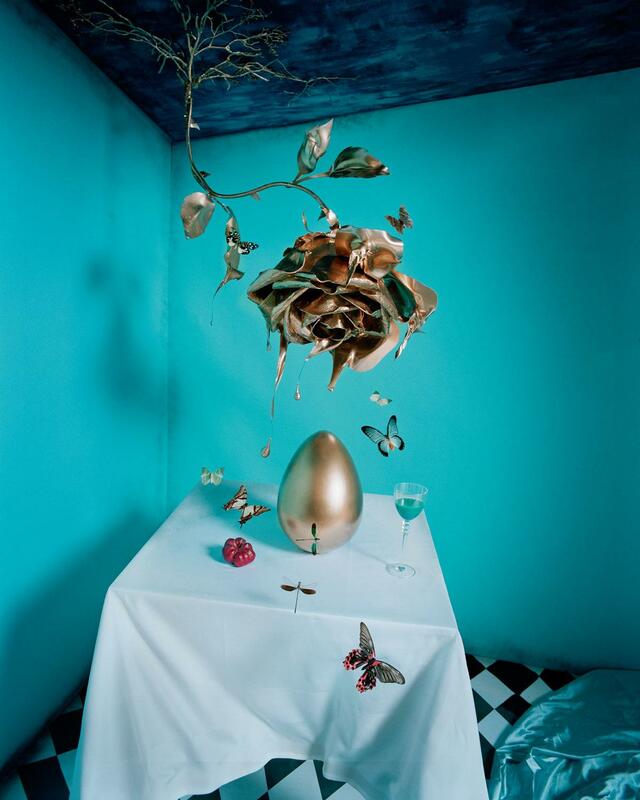 A floating flower garden filled with living flowers that float up and down in relation to the movement of people in the space. 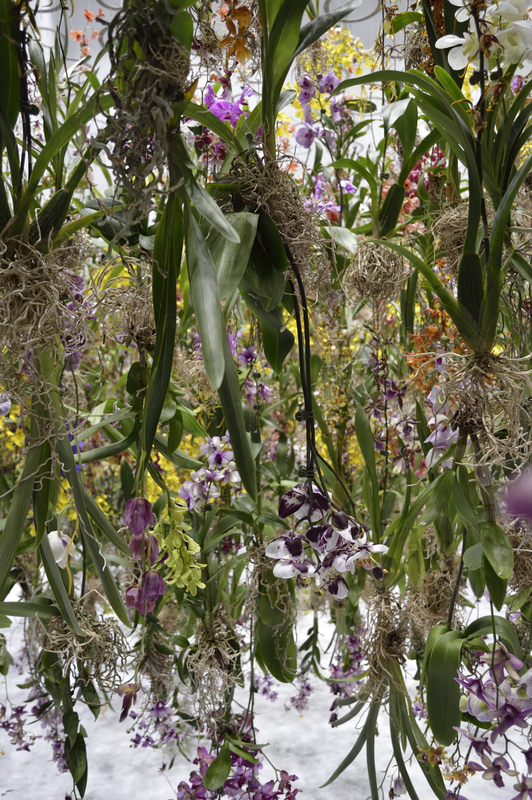 When a viewer gets close to this flower-filled space, the flowers close to the viewer rise upwards all at once, creating a hemispherical space with the viewer at its center. 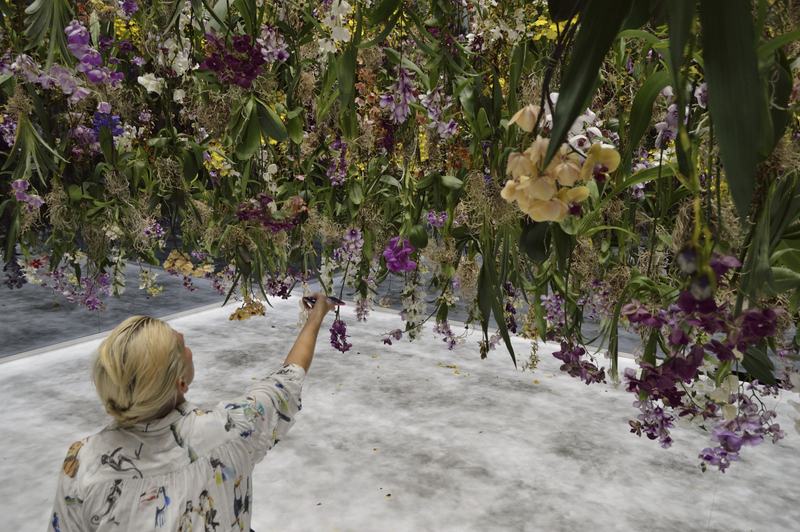 In this interactive floating flower garden viewers are immersed in flowers, and become completely one with the garden itself. 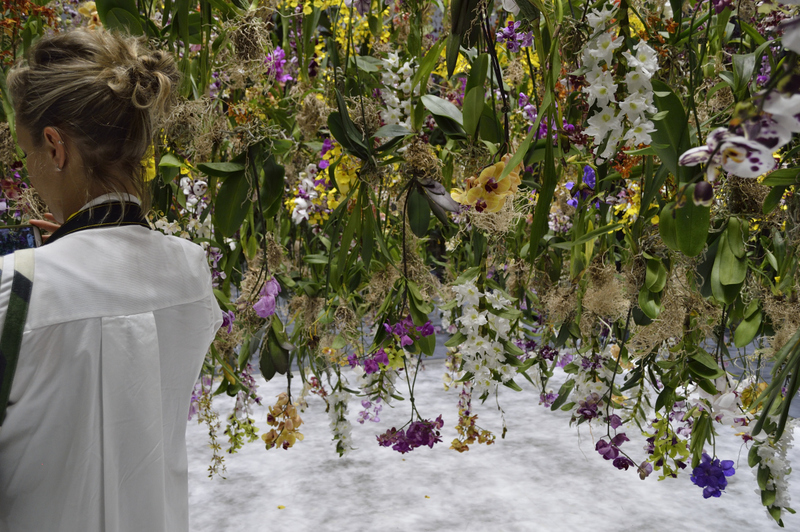 // Un giardino pieno di fiori vivi che fluttuano su e già in relazione al movimento delle persone che abitano lo spazio. Quando un visitatore si avvicina allo spazio, i fiori a lui vicino salgono verso l’alto improvvisamente, creando uno spazio emisferico con lo spettatore al centro. 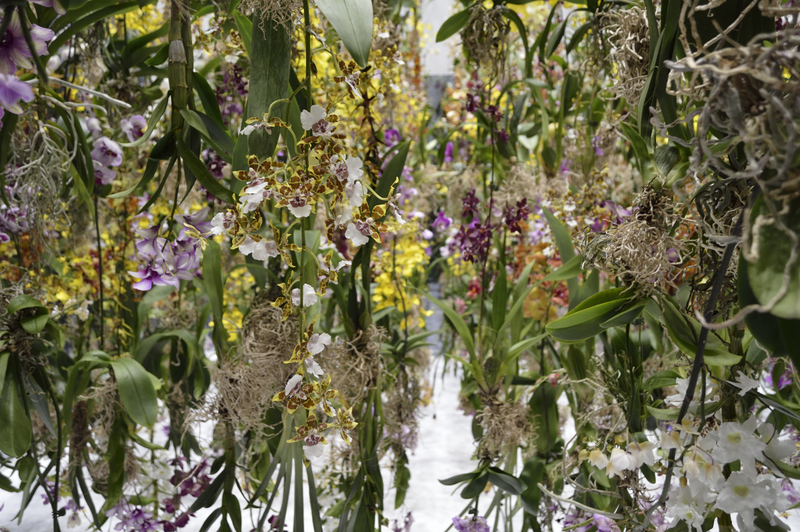 In questo giardino interattivo gli spettatori sono immersi tra i fiori, diventando un tutt’uno col giardino stesso. 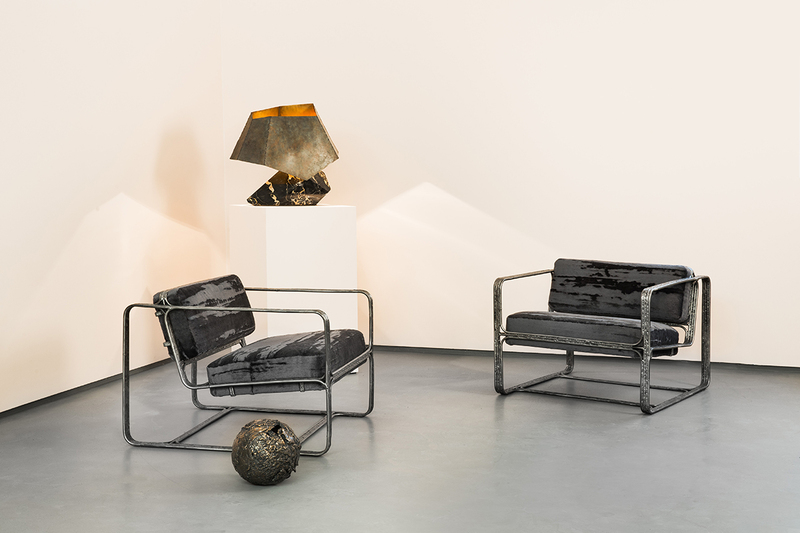 Artists, artisans and designers are revisiting the codes of luxury. There are many, wondrous paths to preciousness; they have the beauty of rarity and lead us to ponder the ultimate luxury. What is truly valuable? 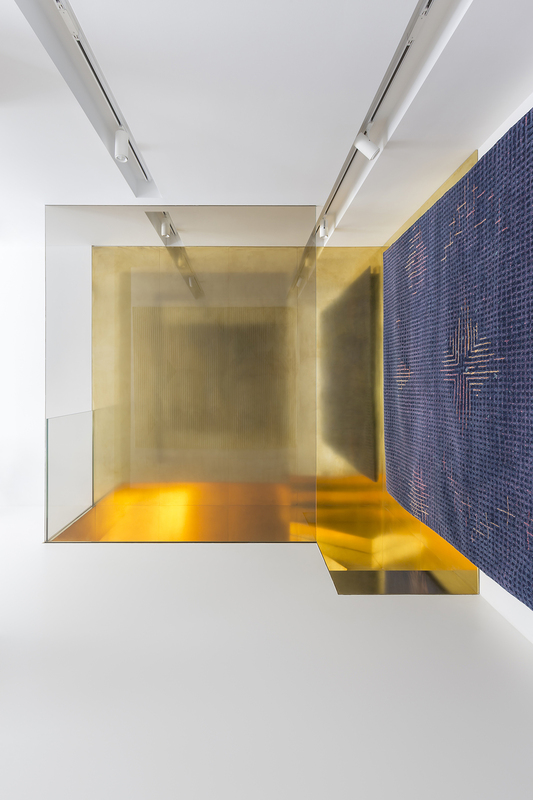 // Artisti, artigiani e designer rivisitano i codici del lusso. 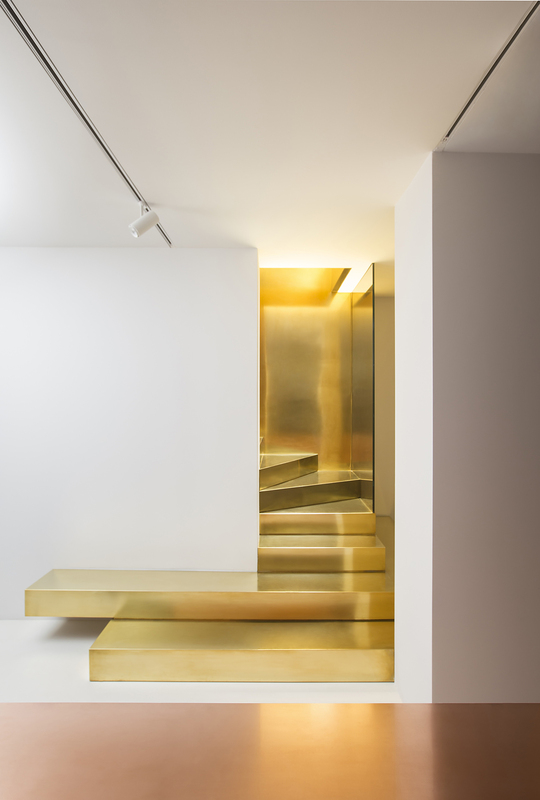 Molti e sorprendenti sono i percorsi per la preziosità; questi possiedono la bellezza della rarità e ci guidano alla riflessione sulla massima opulenza. Cos’è veramente prezioso? Second Skin, resin vases by Tamara Barrage. 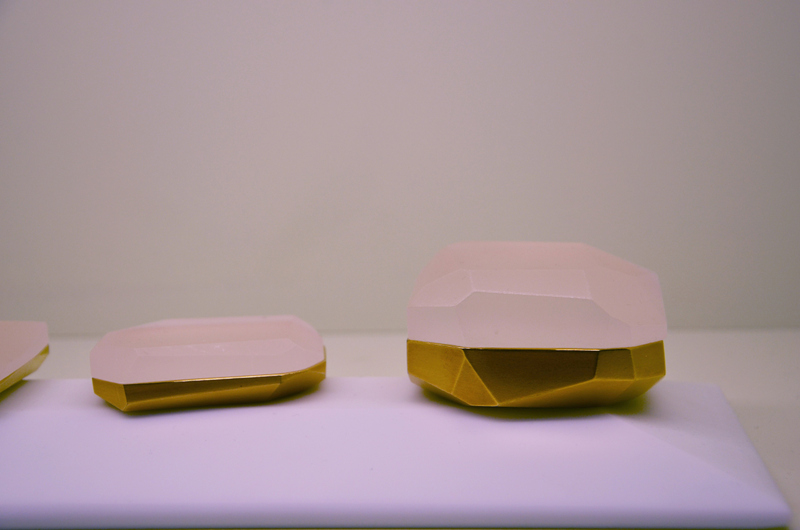 6 Faceted Boxes, collection of porcelain/gold/glass boxes by Andrea Walsh. Yours and Ours, installation by Formafantasma composed of a series of different, rounded and unique pieces, made of borosilicate glass, which represent the blow strength of each designer involved in exhibition designed by Fabrica for Daikin. 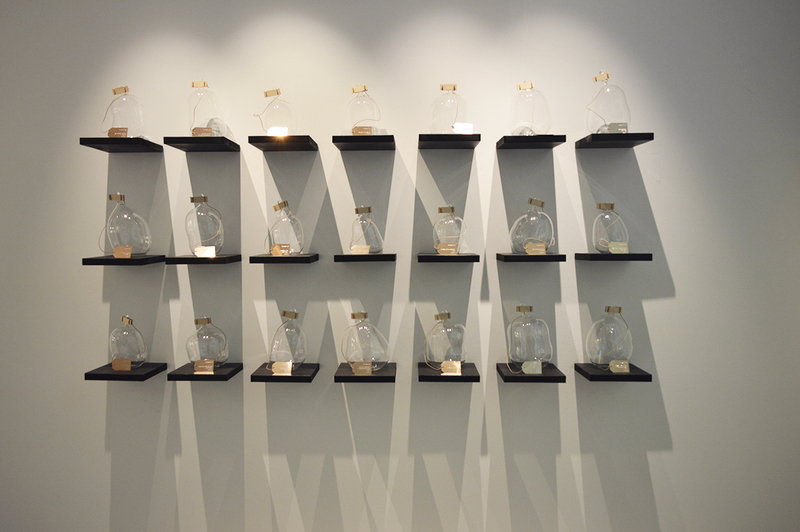 Each shape, closed by wooden piers, contains the inner air of the designers as the most intimate contribution to the exhibition and a unique way to display the credits of the creative team members. 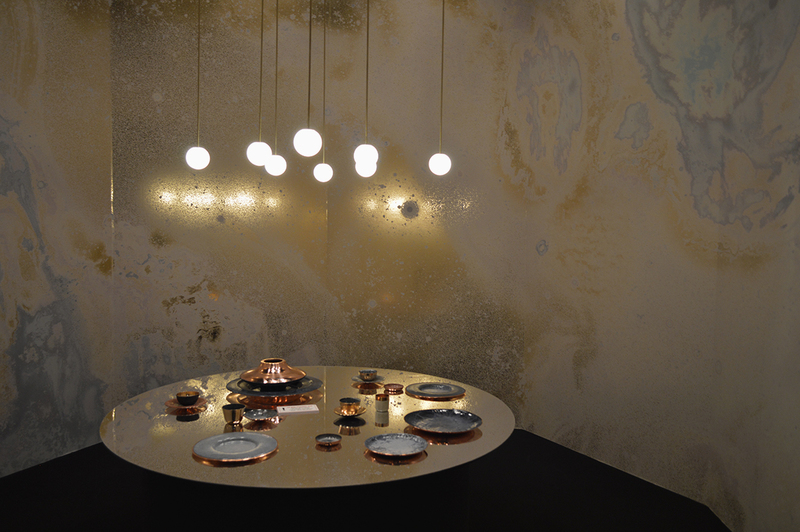 Happy Together 1, Pendant Rod by Michael Anastassiades + Ancient Age, tableware by Yunjin Kim & Jungmo Kwon for Haäm + Inverted Spaces, wallpaper by BCXSY for Calico Wallpaper. 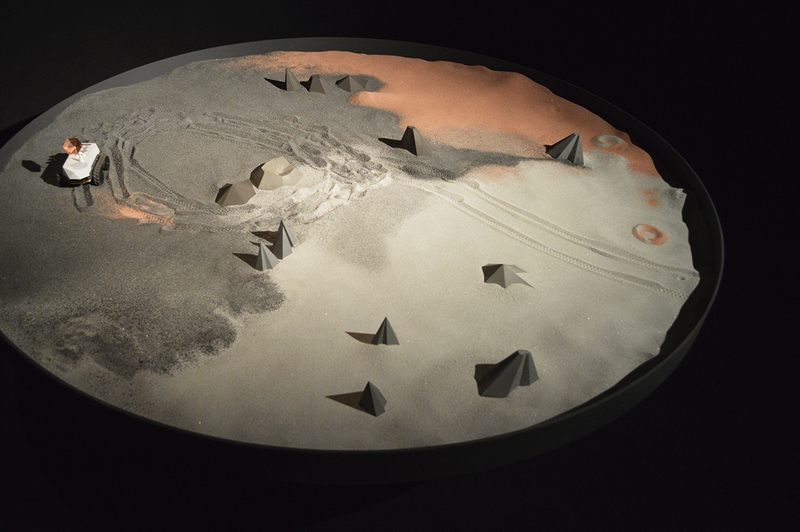 Sea of Tranquility, olfactory installation by Barnabé Fillion & Unfold. 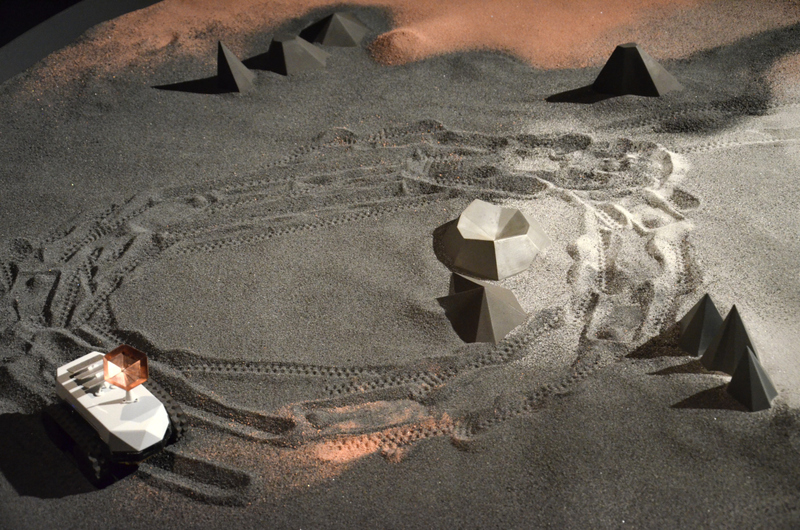 Sea of Tranquility (detail), olfactory installation by Barnabé Fillion & Unfold. 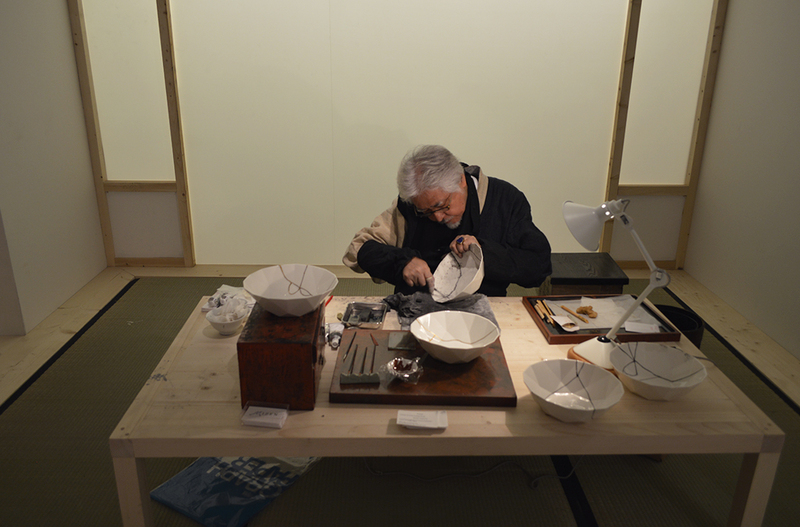 Atelier Kintsugi, live performance by Showzi Tsukamoto. 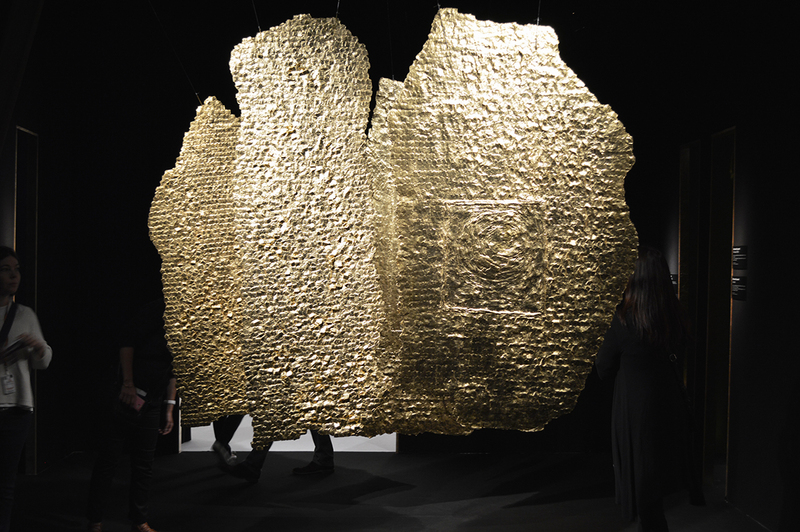 Estelas, textile sculptures covered in gold leaf by Olga de Amaral.